This Saturday, November 16 only. We want to say, "Thank You" to our great, loyal customers. 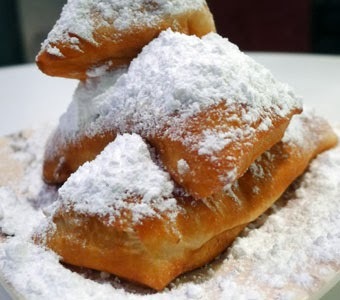 We'd also like to get more of the delightful beignets to you--we love them and think you will too! Keep in mind that you can also get a cup of coffee for a buck. We'll be baking and brewing for you. See you tomorrow.